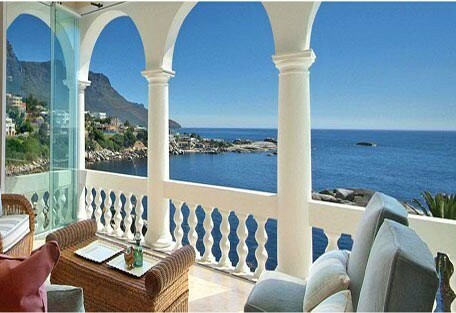 Bingley Place offers luxurious five star self-catering boutique-style accommodation and is situated on the Atlantic seaboard offering some of the most spectacular Cape Town views from the Villa. 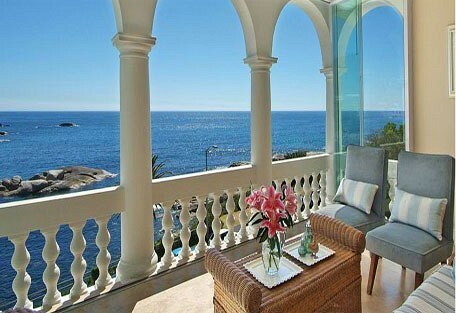 This elegant property is steeped in history and is one of the last remaining original residences built in 1920; offering a prime location just above the sea with exclusive Barley Bay beach directly below the house and only a four minute walk to the legendary Camps Bay beach. Bingley Place is fully serviced from Mondays to Fridays surrounded by mountains and ocean scenery it is bound to offer a unique stay. 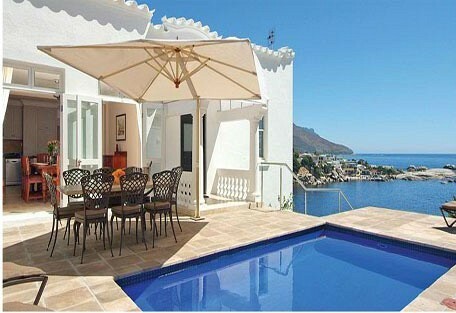 Bingley Place is a 5 star graded self catering accomodation. 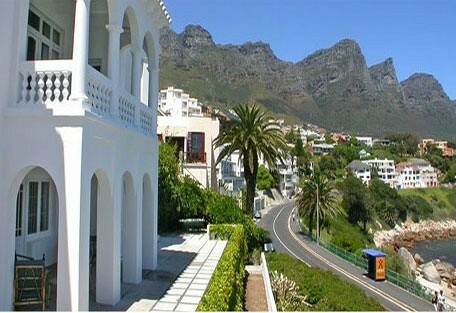 Bingley Place is located in the heart of Camps Bay. The self catering accomodation is the perfect Camps Bay accommodation for those travelling with teenagers, multiple families or a larger group. 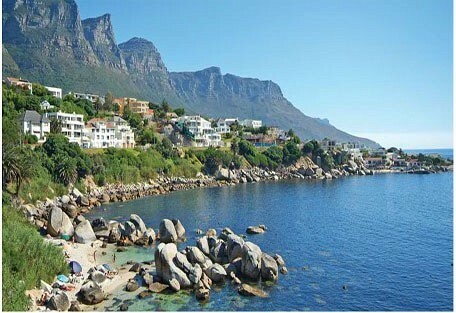 Bingley Place offers the perfect location in the upmarket suburb of Camps Bay as well as famous beaches. 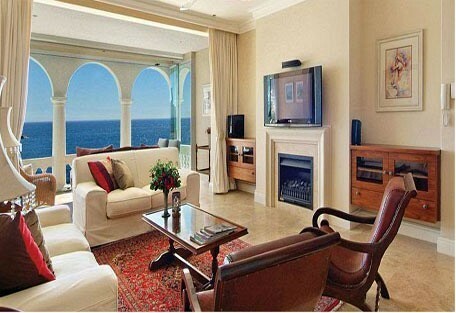 Popular tourist attractions like Table Mountain and the Victoria & Alfred Waterfront are a short drive away. Guests can also enjoy a historical boat trip to the legendary Robben Island or enjoy world-class shopping, restaurants and entertainment in the Victoria & Alfred Waterfront shopping center. The beautiful Cape Winelands are approximately 45 minutes away where guests can sample superb wines and enjoy spectacular scenery.